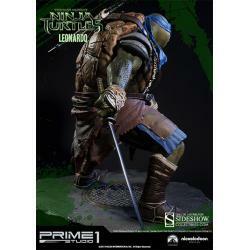 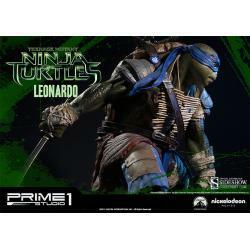 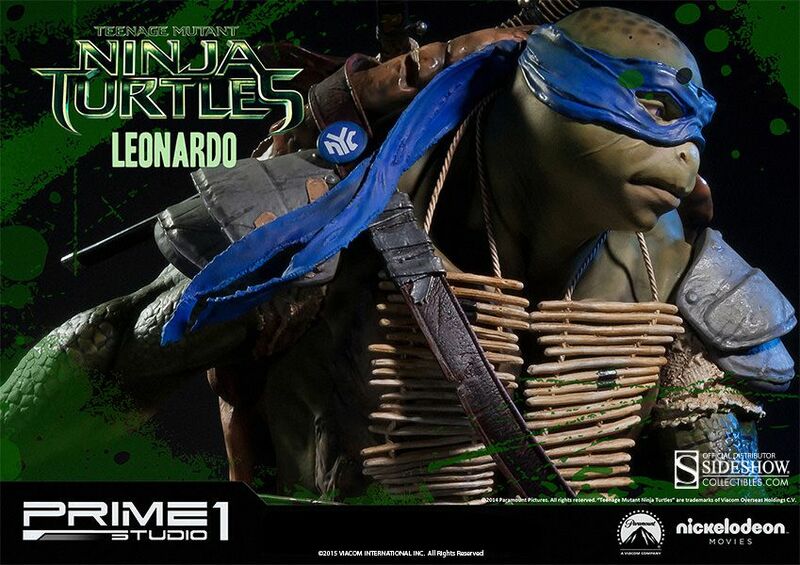 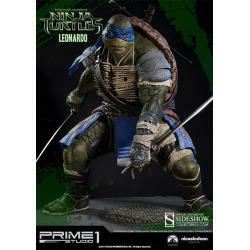 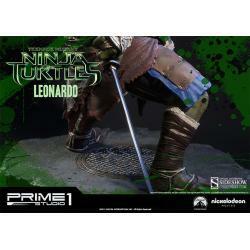 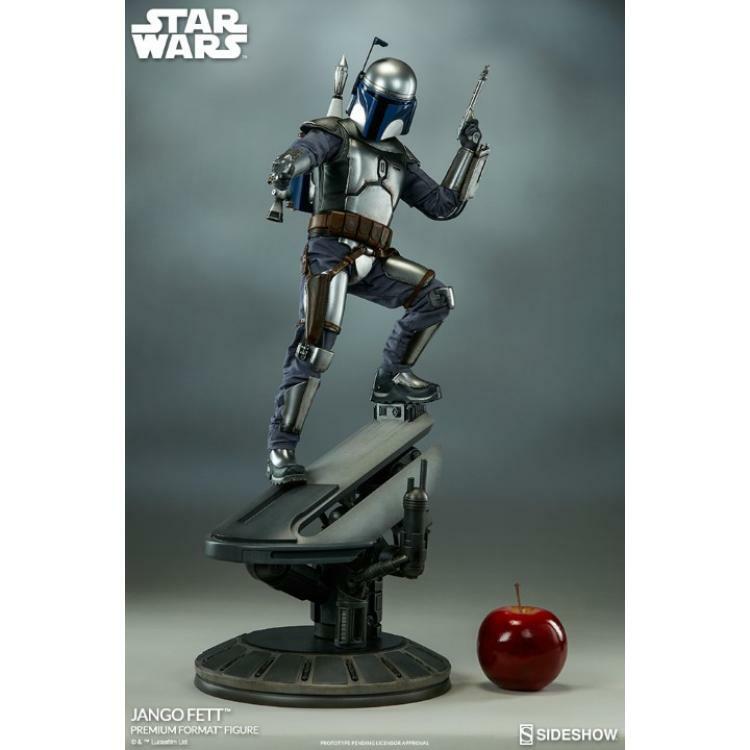 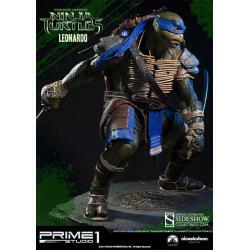 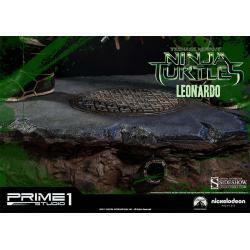 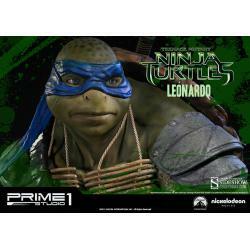 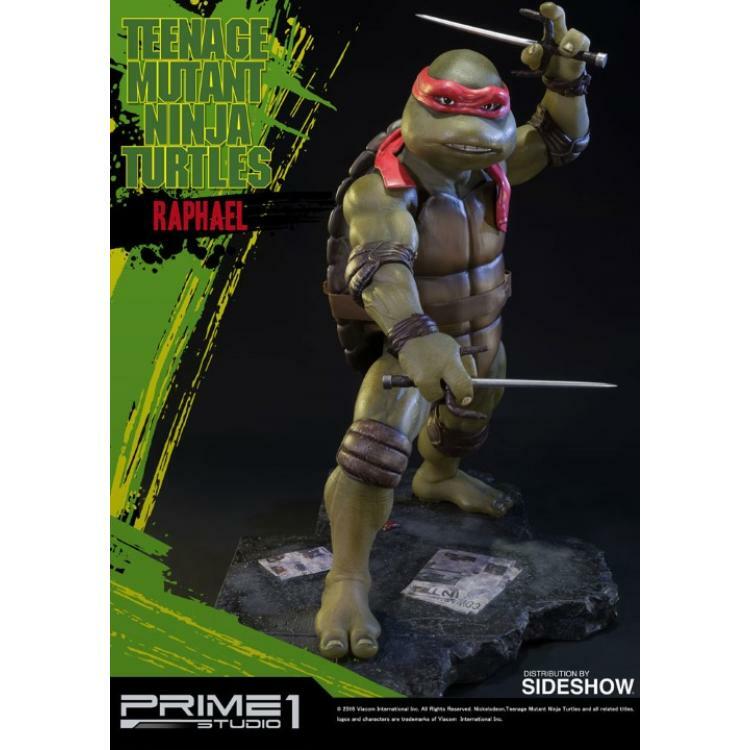 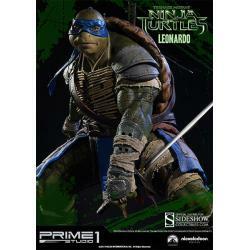 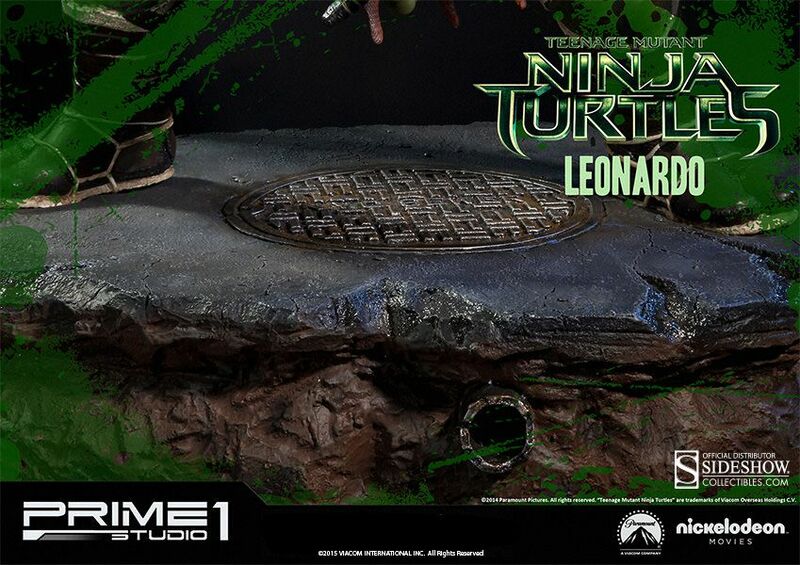 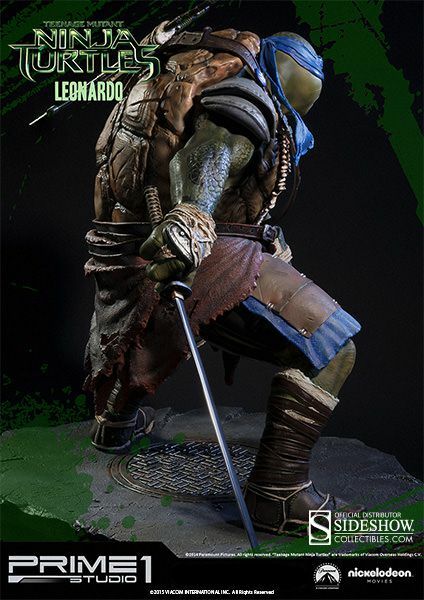 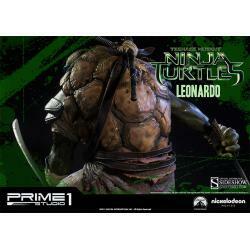 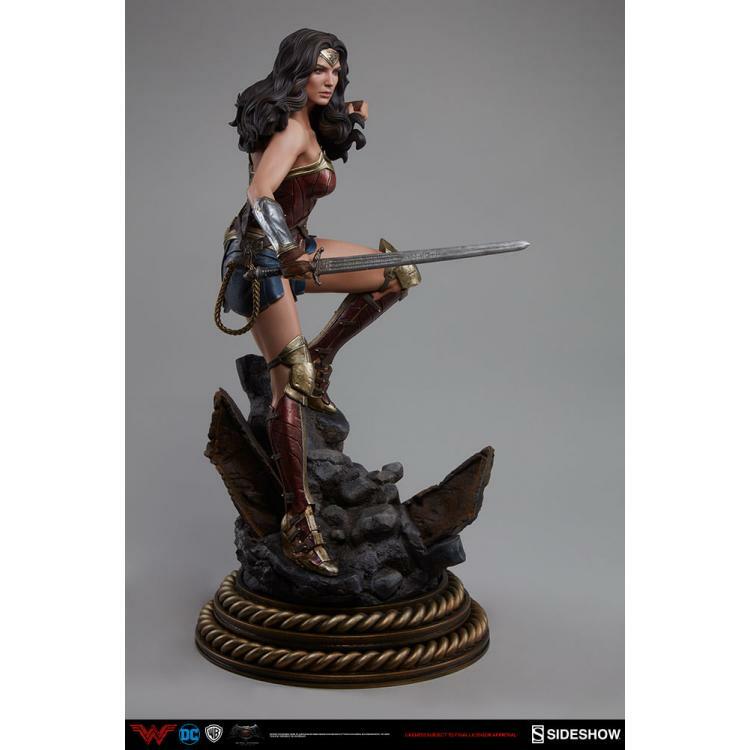 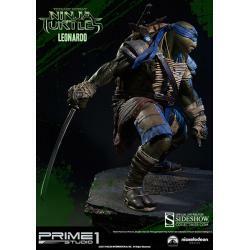 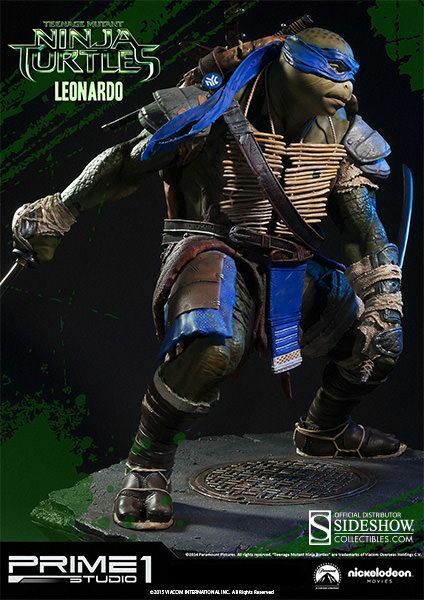 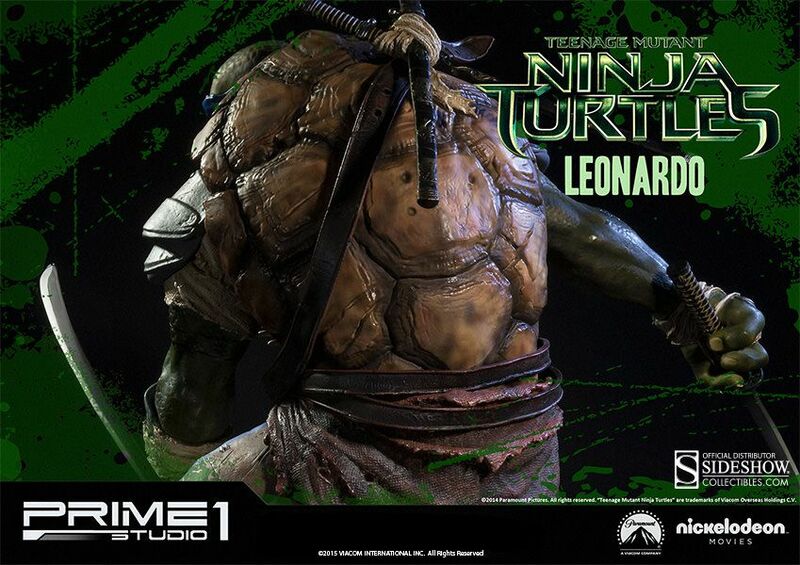 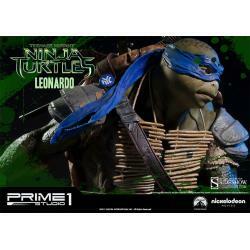 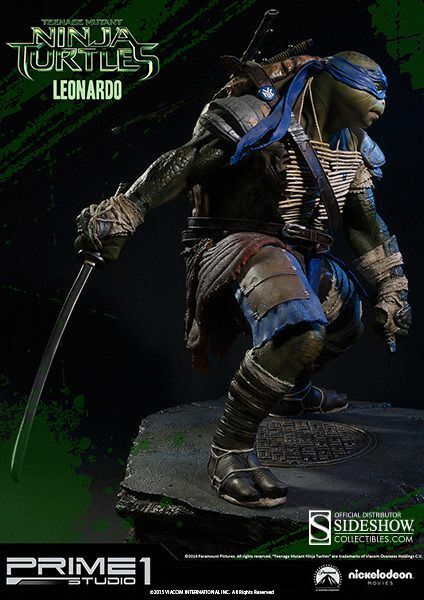 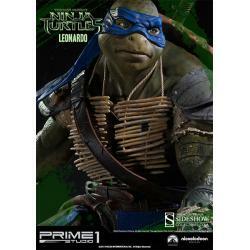 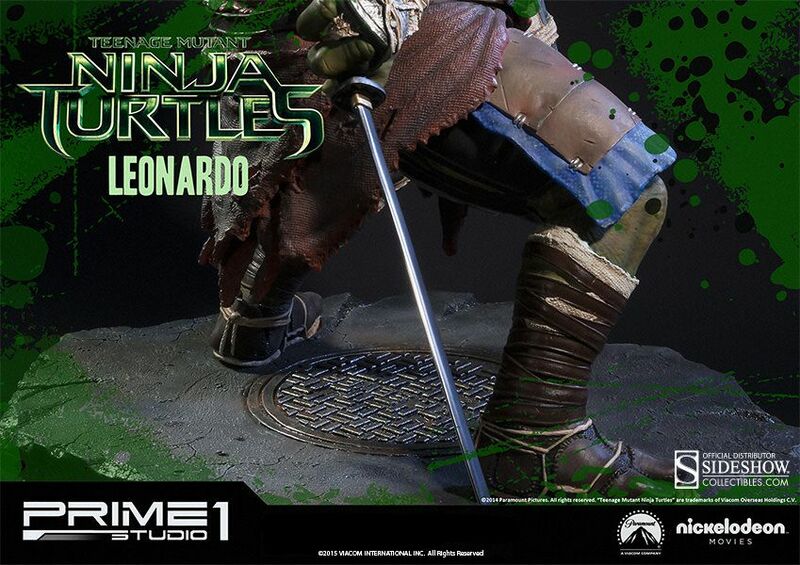 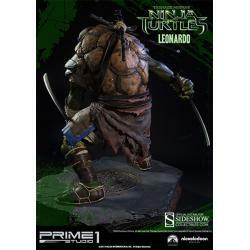 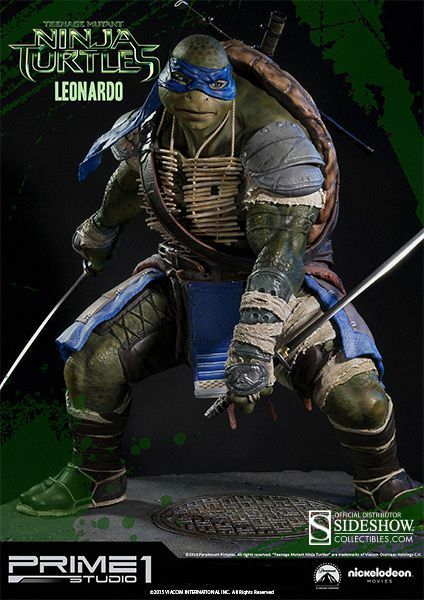 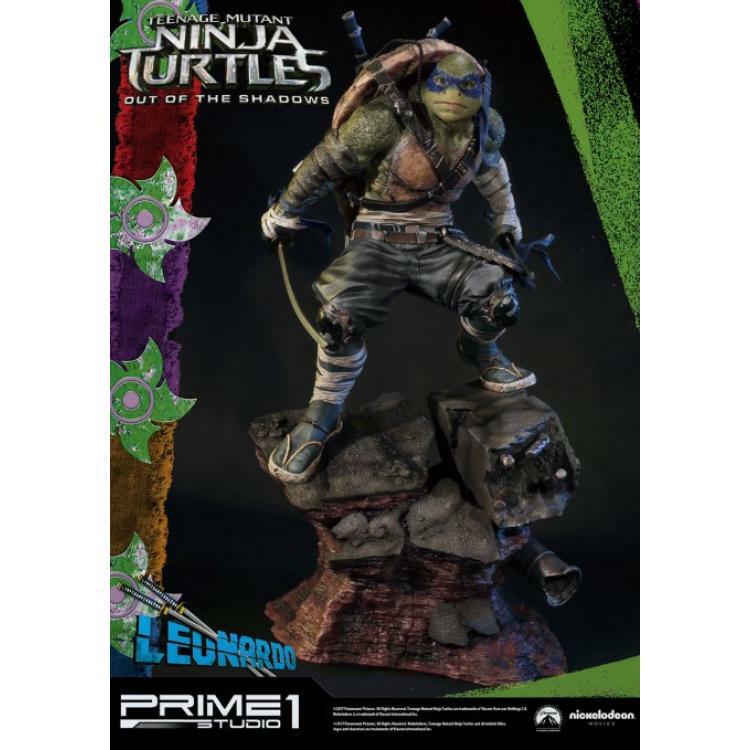 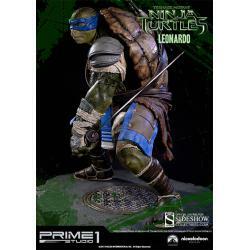 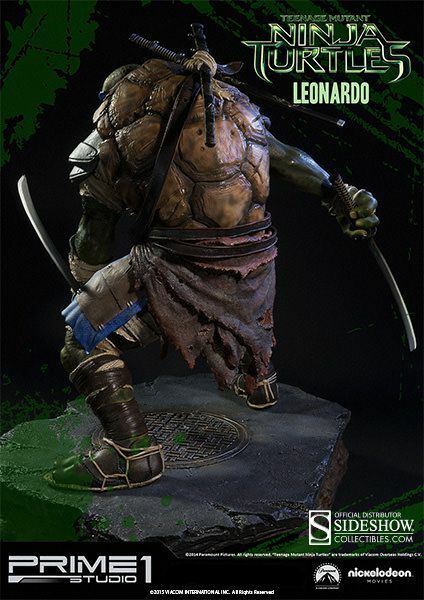 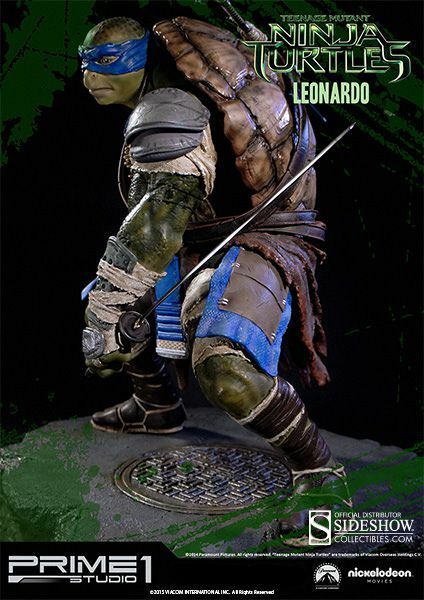 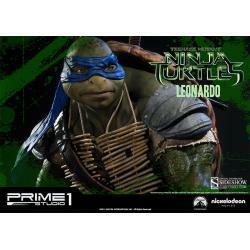 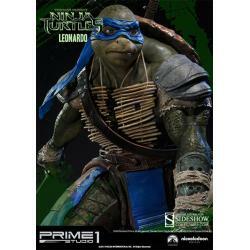 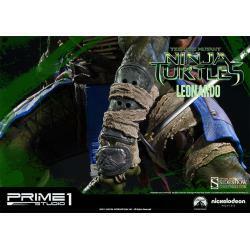 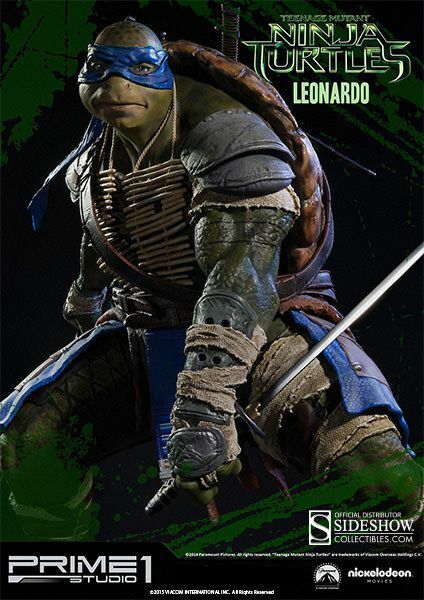 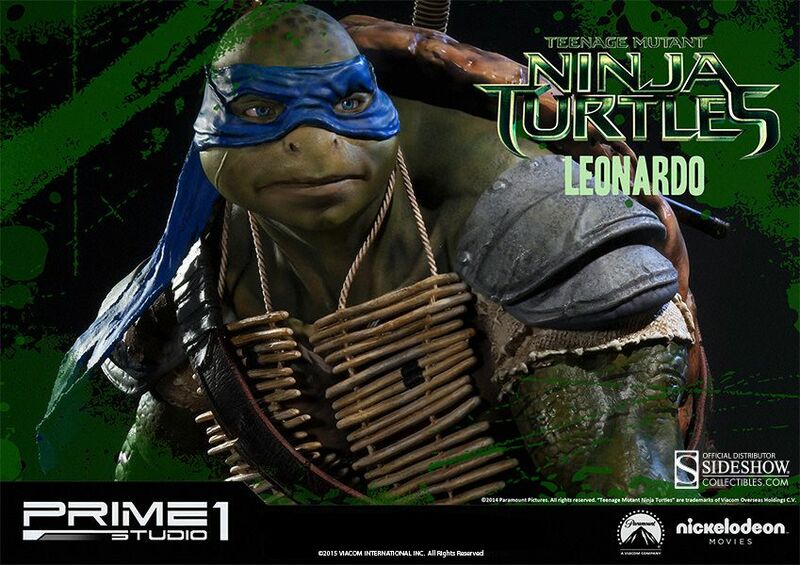 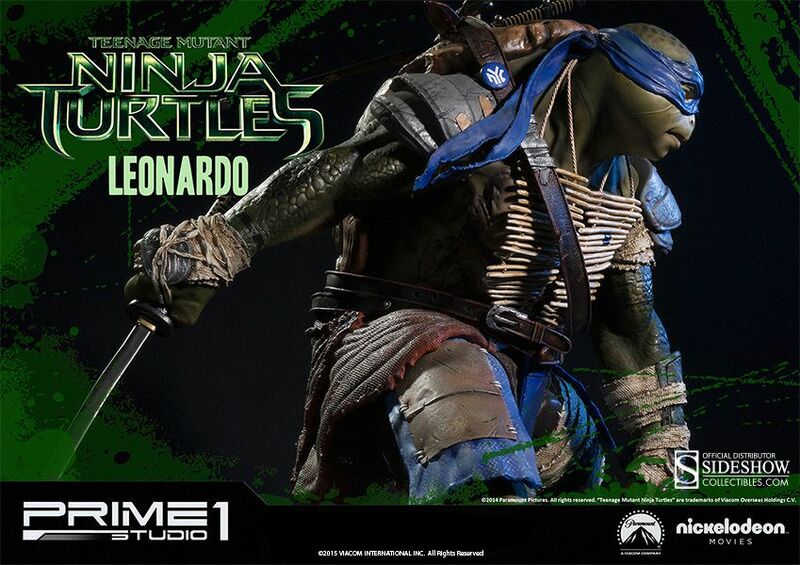 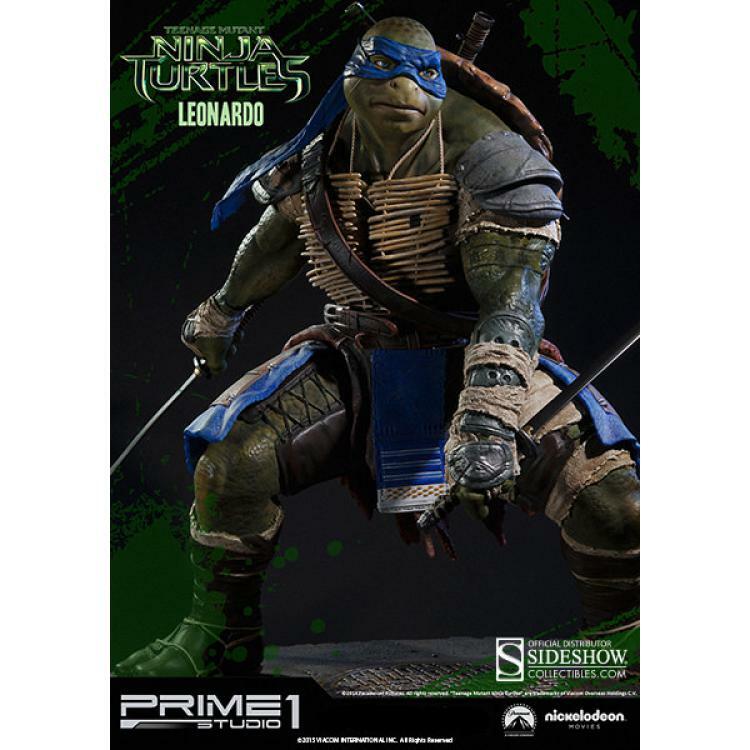 Sideshow Collectibles and Prime 1 Studio are proud to present the Leonardo Polystone Statue from the film Teenage Mutant Ninja Turtles (2014). 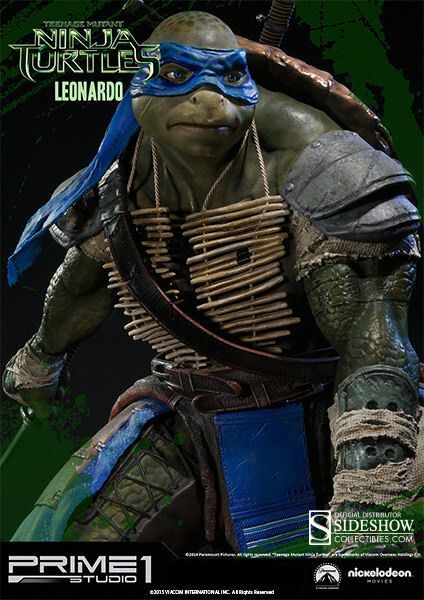 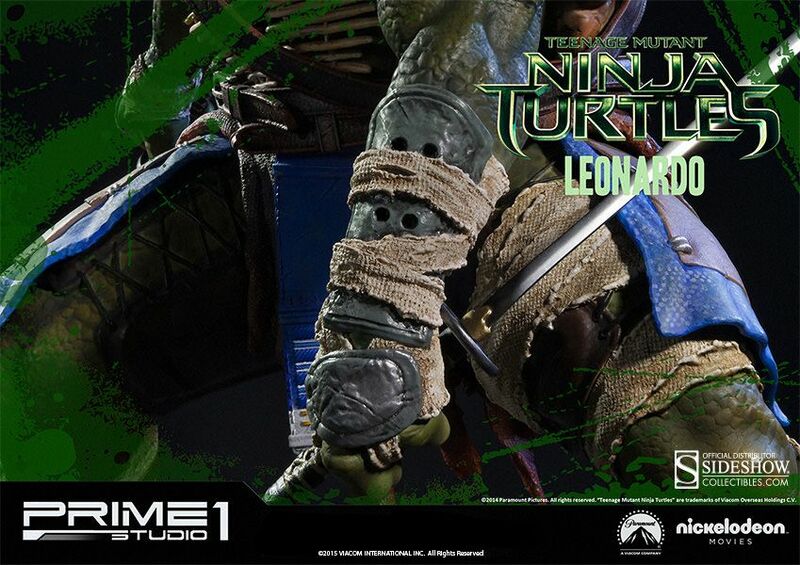 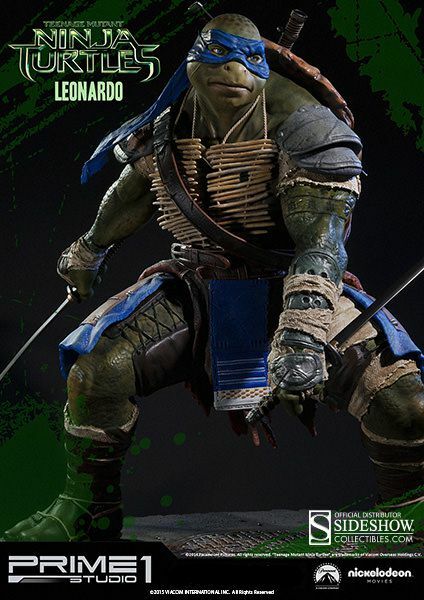 Leonardo is the oldest, wisest, and most cautious turtle who always goes by the rules and is seen wearing a blue bandana with katanas holstered in his belt. 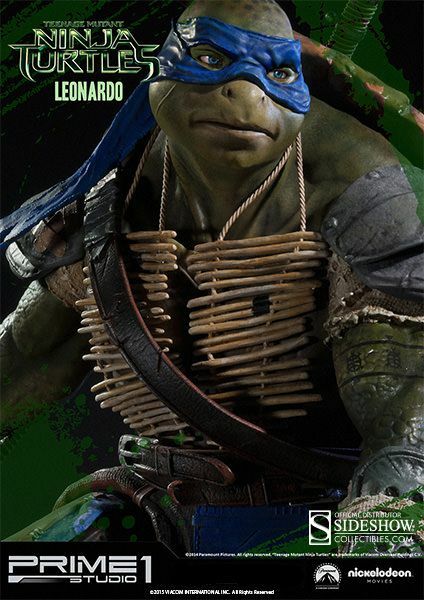 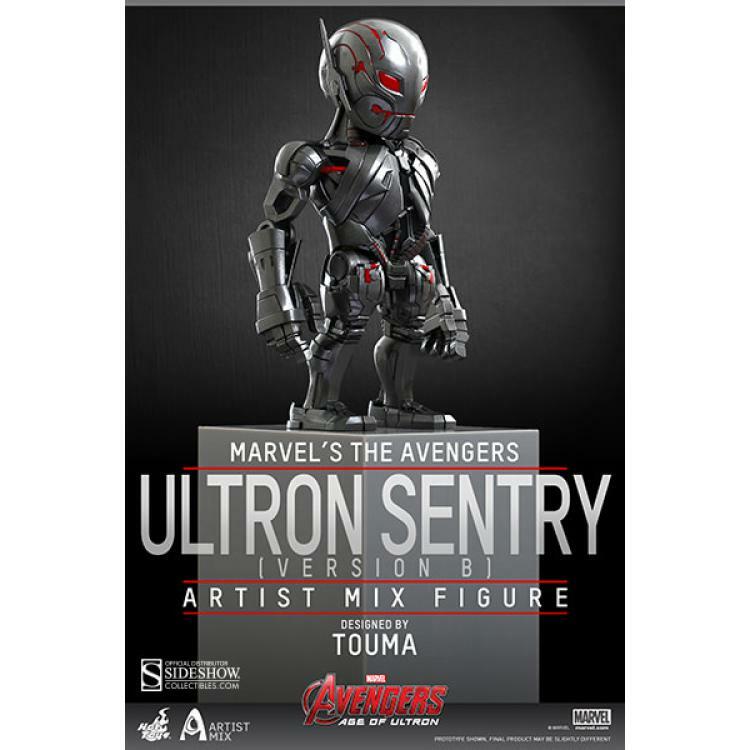 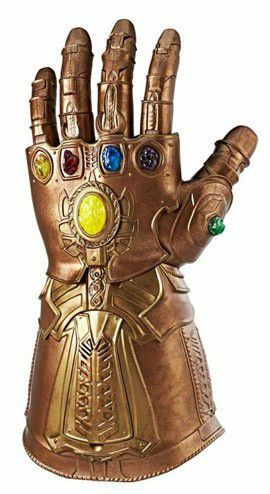 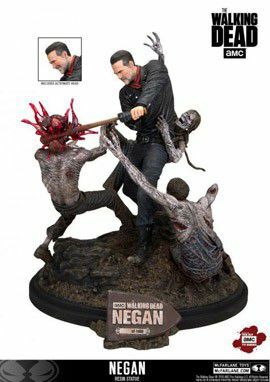 He firmly believes it\'s his ninja duty to protect all people. 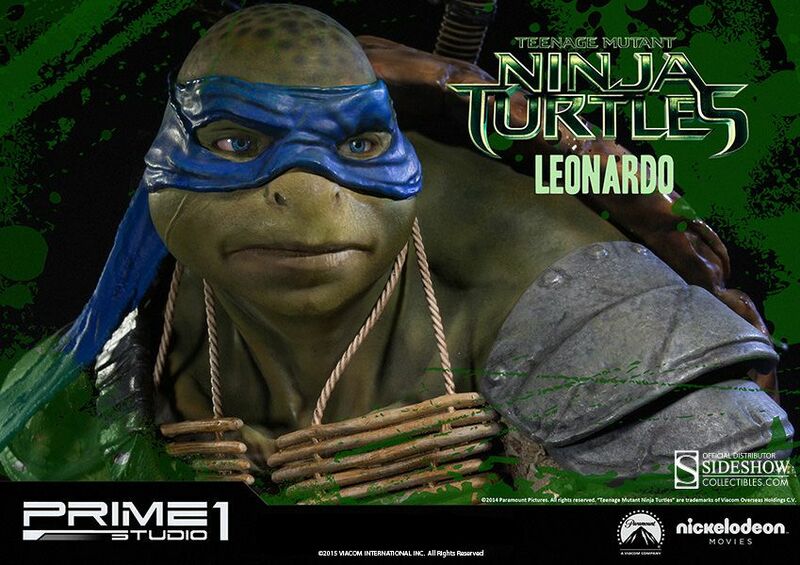 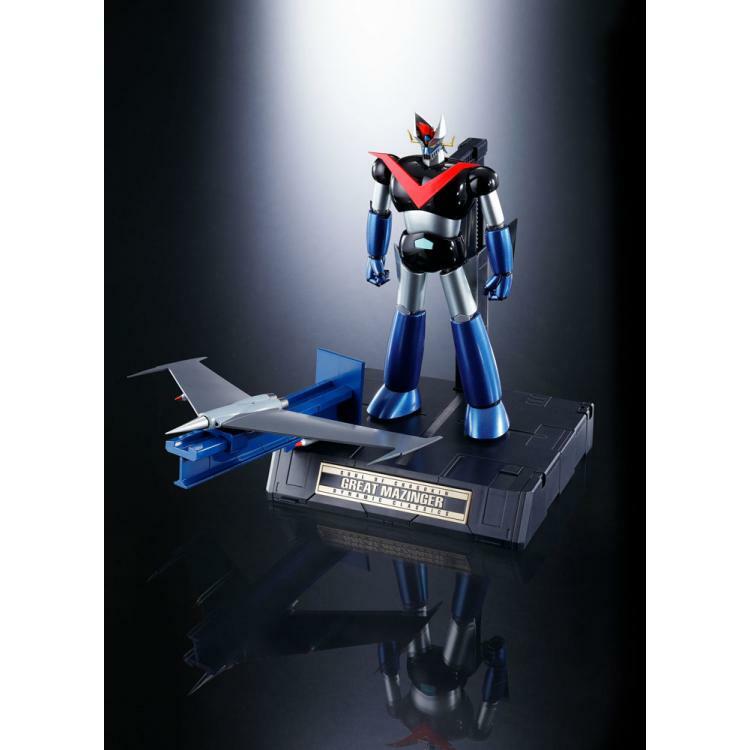 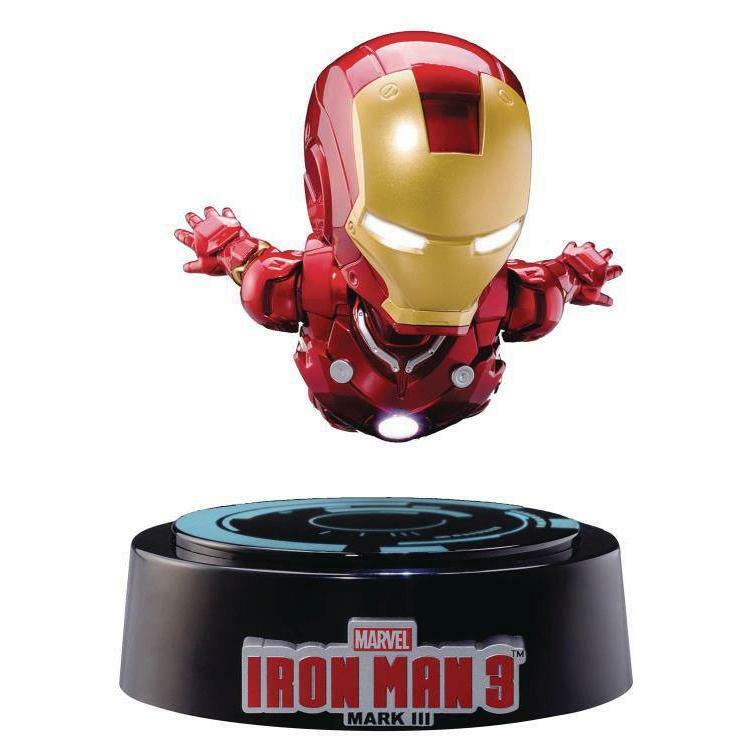 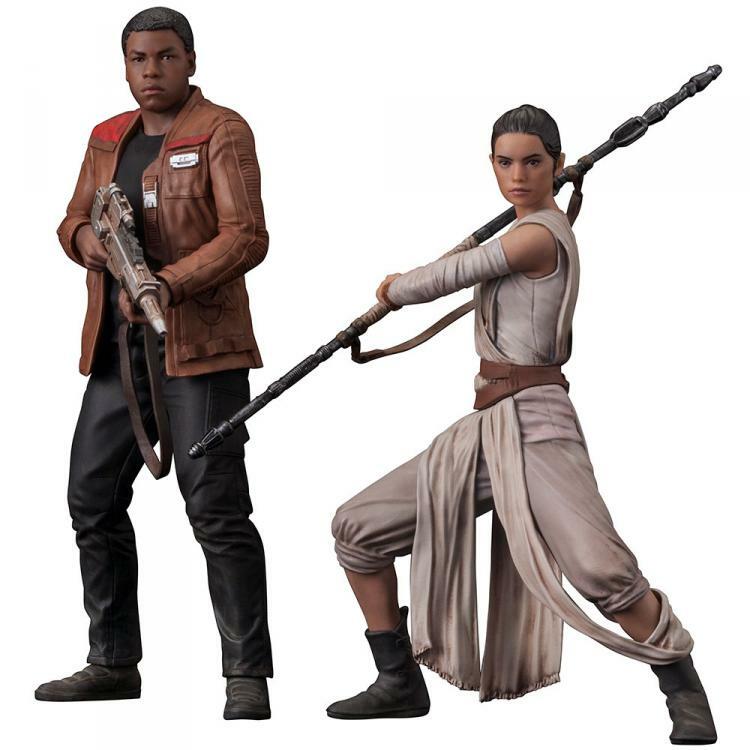 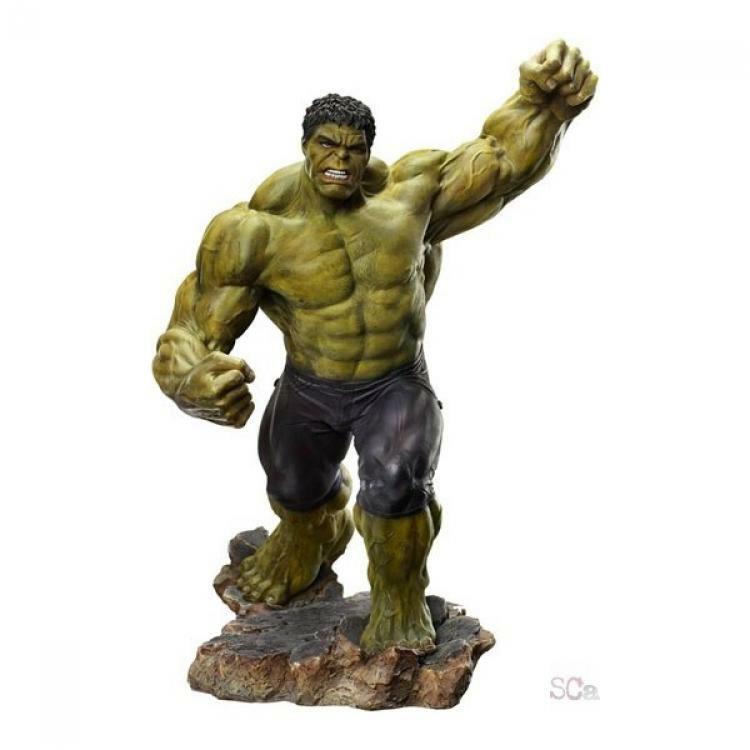 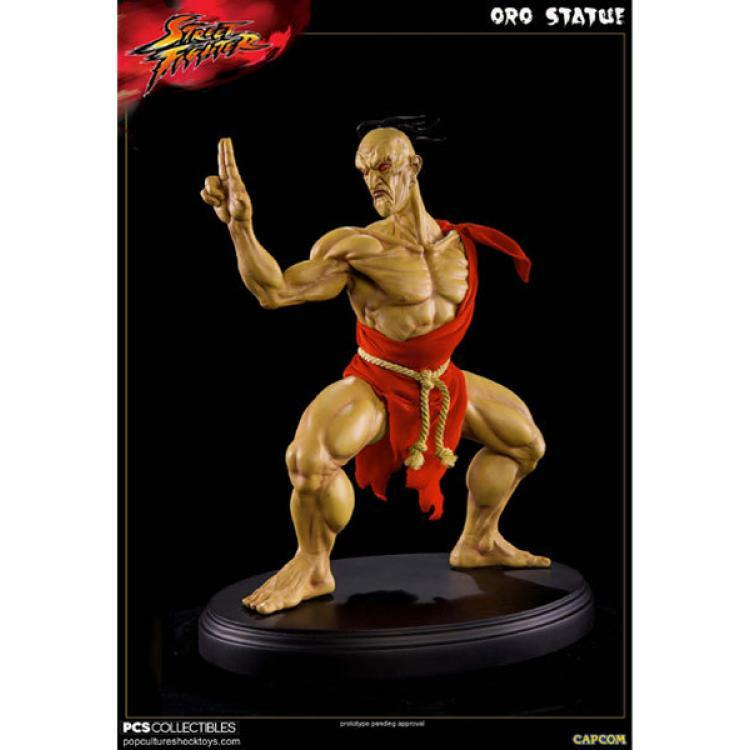 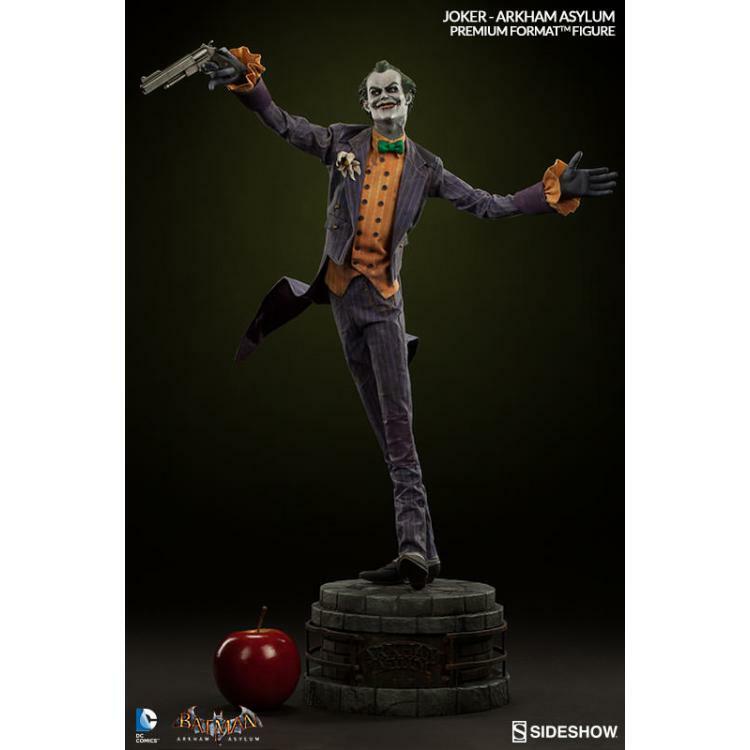 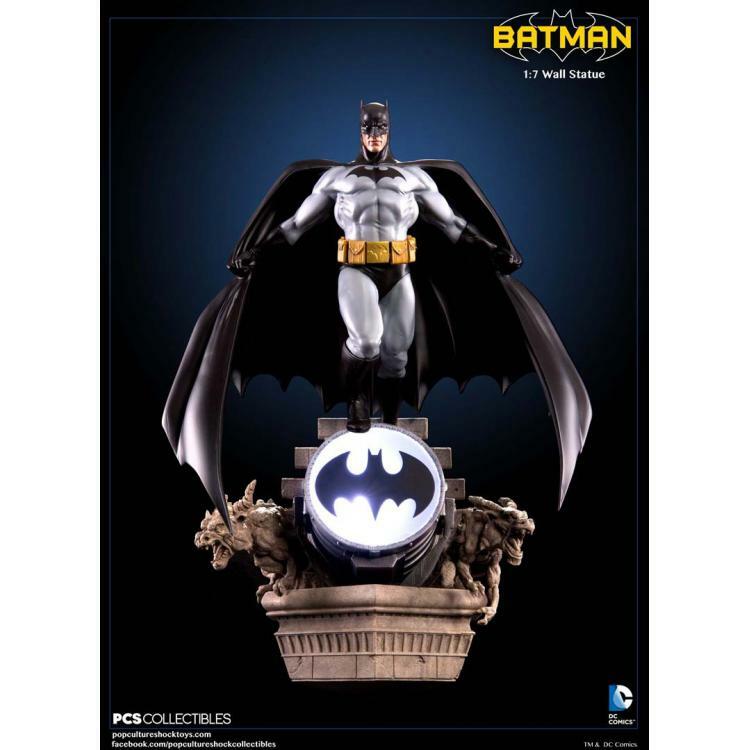 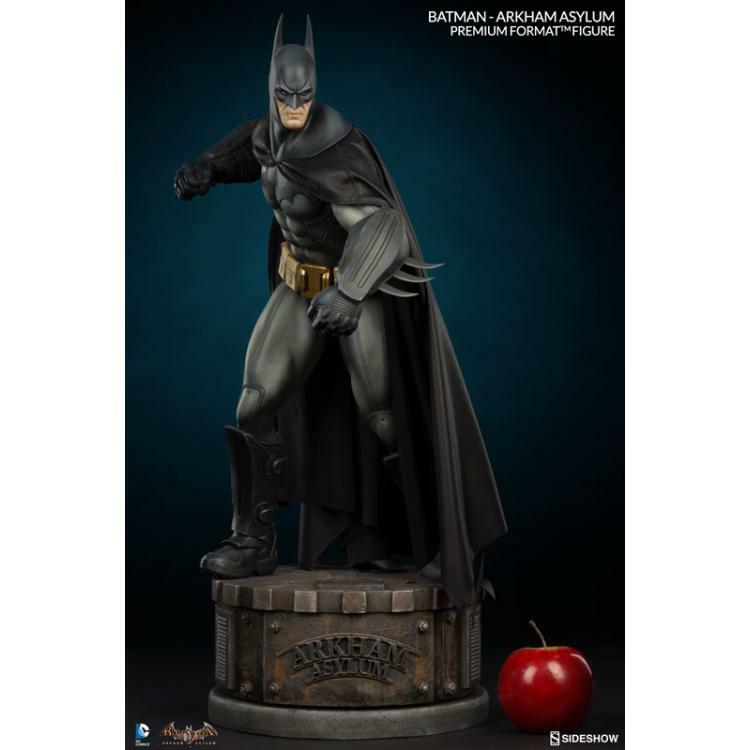 This polystone statue features movable eyes and a themed base that can be displayed with the Raphael and Donatello statues. 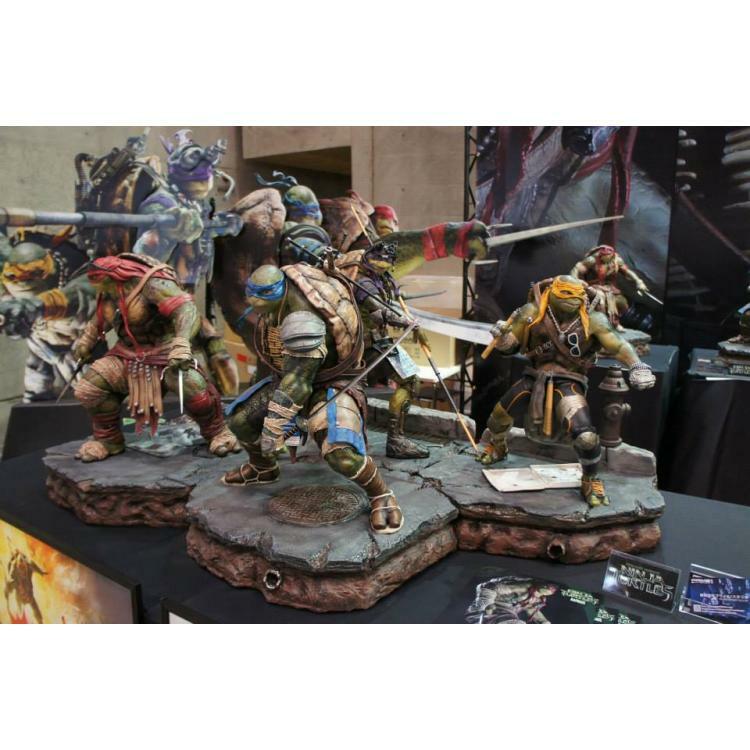 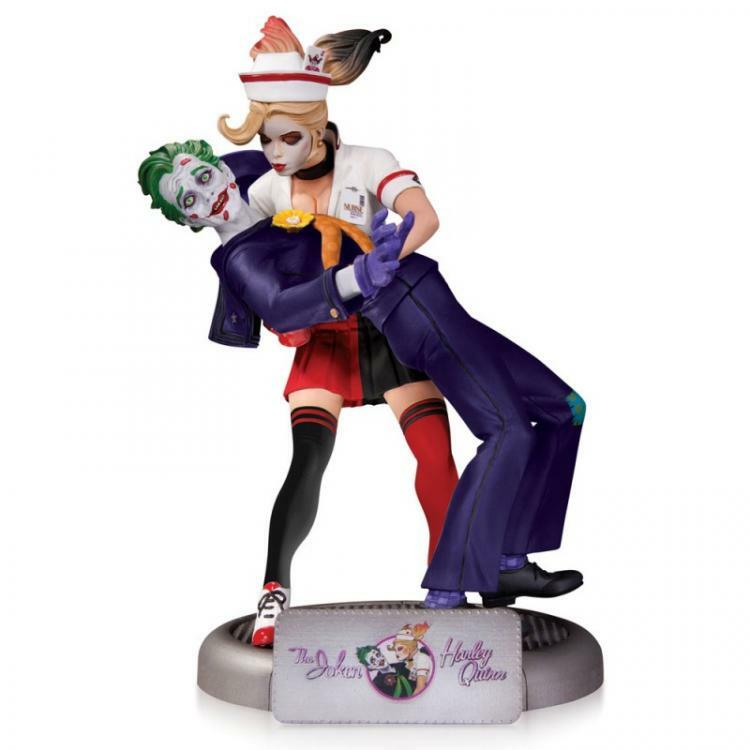 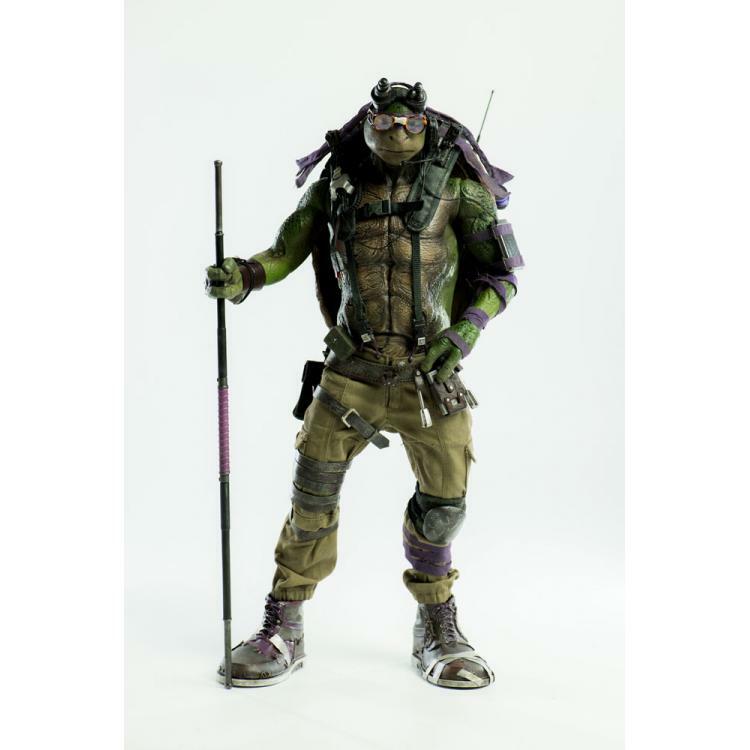 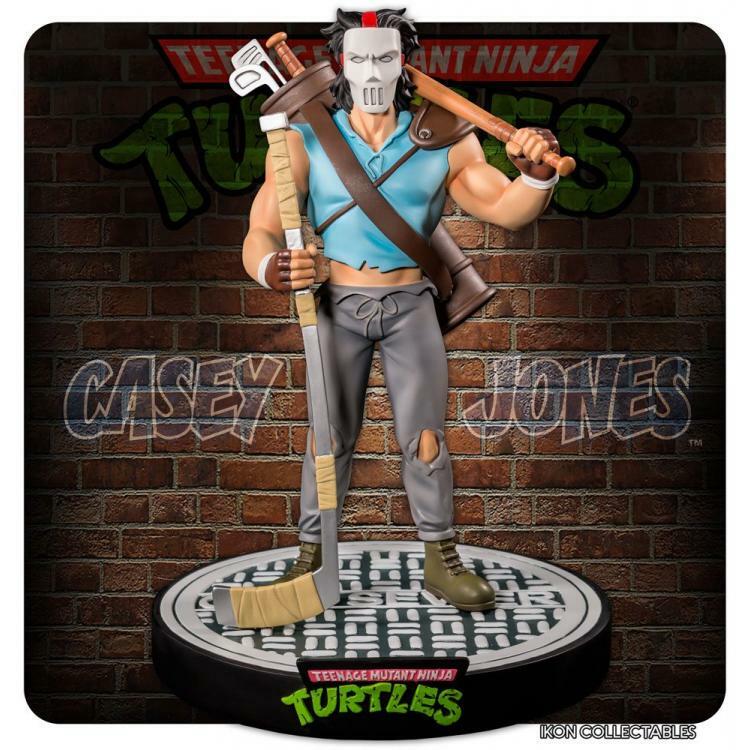 TMNT fans, don\'t miss your chance to own the team\'s chosen leader!